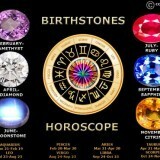 Through history there have been some massive Diamonds found which have become celebrities in their own right. From the Cullinan Diamond to the Golden Jubilee Diamond we are going to explore the 10 biggest cut Diamonds in the world. 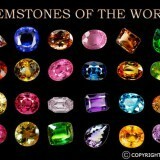 Before we look at this list it is important to note that these are single cut Diamonds only, not rough. However, there is one rough Diamond that is worth mentioning before we move on, and that is the Cullinan Diamond. This Diamond weighed in at 3106.75cts in the rough. 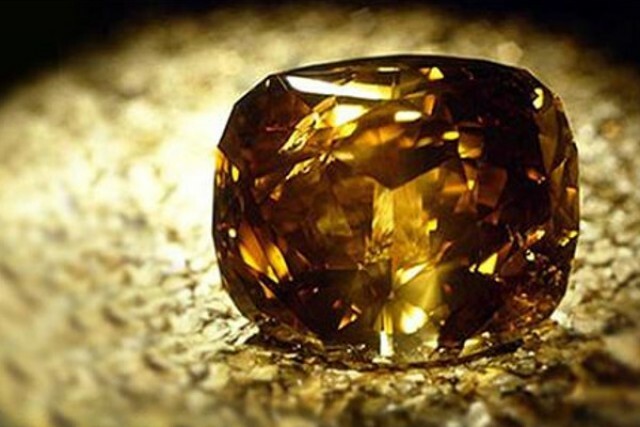 It is one of the largest single Diamonds ever found. 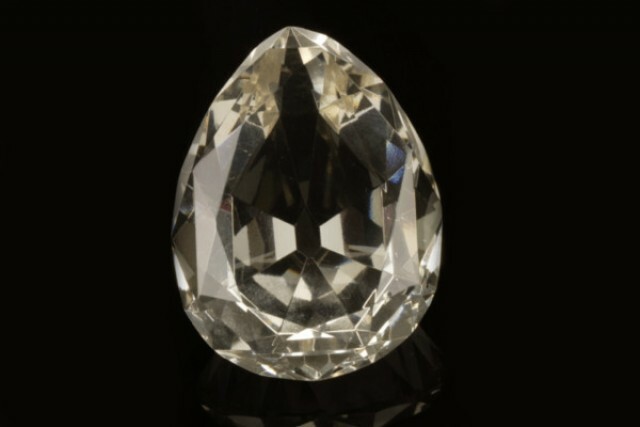 The Cullinan Diamond is also known as the ‘Star of Africa’ and was found in South Africa. On the 26nd of January, 1905 this monster was unearthed. 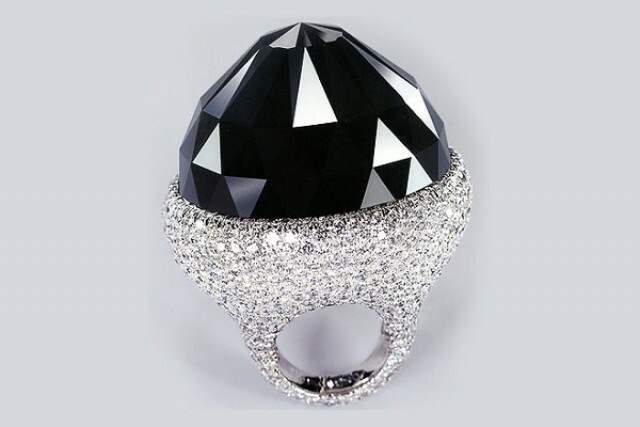 After it was gifted to the King of England it was cut into 105 individual Diamonds. The two biggest Diamonds, known as the Cullinan I and Cullinan II now sit in the royal crown Jewels. 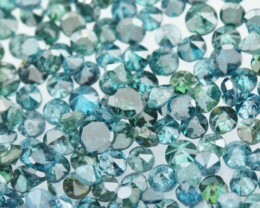 Diamonds are incredible minerals coming from deep within the earth. 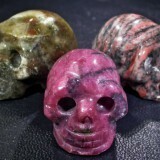 We have to dig huge shafts into the ground to extract them but the end result is like no other gemstone on earth. 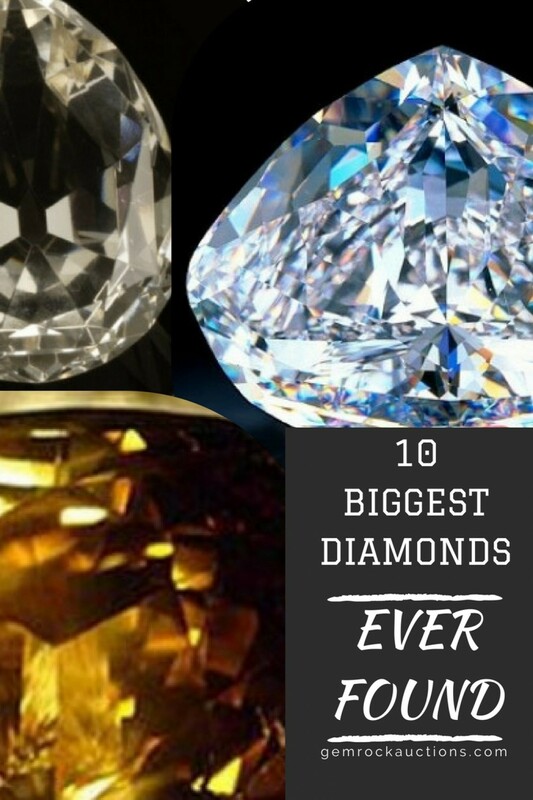 Now that you drooling over this incredible Diamonds, let’s get stuck into the top 10 biggest cut Diamonds in the world. Everything about this Diamond screams quality. 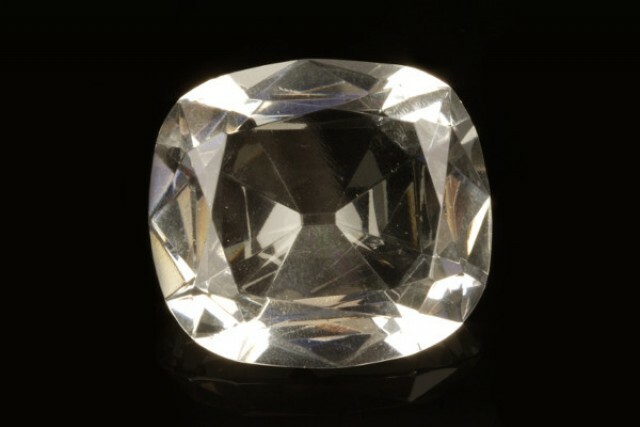 It is the second largest colorless Diamond in the world that has the privilege of being graded as a ‘D’ color Diamond. It is internally and externally flawless (IF) and is incredibly cut. 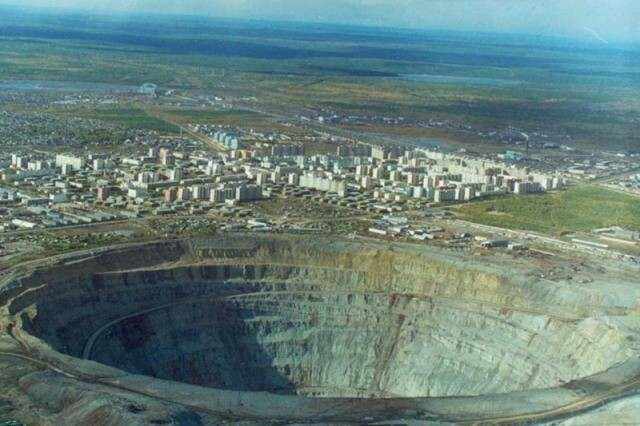 It is owned by DeBeers and it took over 3 years to cut this Diamond. 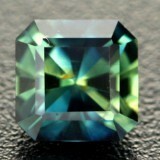 It was one of the first Diamonds ever to be cut by laser. This Diamond is somewhat shrouded in mystery today with the owner being unknown. Over the years since it was found it has been sold and resold to many buyers around the world with the last auction being in 1977. 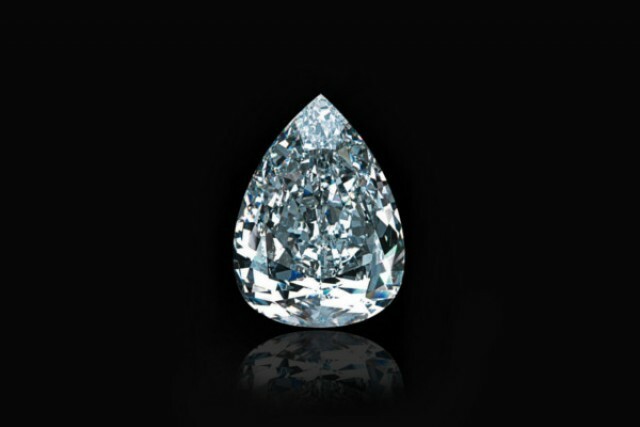 Another Diamond owned by De Beers is this incredible 234.56cts giant. 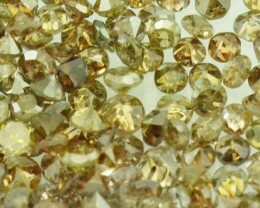 Early on in the beginning of De Beers this beautiful yellow crystal was uncovered in South Africa. It was over 4cm in length and displayed the most incredible color. It is not known where this gem was cut because it was before the time when the cutting factories of De Beers had been established. This is a beautiful big white Diamond currently owned by Robert Mouawad. Robert Mouawad owns the famous ‘Mouawad Jewellers’ and is why this Diamond is also referred to as the ‘Mouawad Jubilee Diamond’. 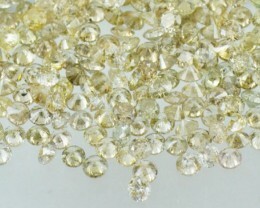 It is the fourth biggest colorless Diamond in existence and has had a colorful life including being sold at a Cartier Auction. The Centenary id the largest white faceted Diamond in the world with a color grading of ‘D’ from the GIA. 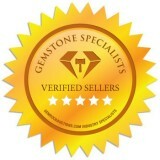 It is flawless in appearance and is one of the finest examples of pure Diamond ever found. Originally it was owned by De Beers but the current owner is unknown. The name ‘Centenary’ comes from the fact that this Diamond was unveiled for the Centennial celebrations of De Beers in 1988. 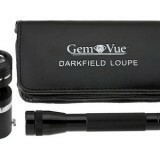 This is the world’s largest cut Black Diamond is shrouded in secrecy. It’s current owner and location is unknown. The second largest cut Diamond from the Cullinan rough this Diamond is incredible. It is also known as the ‘Second Star of Africa’ and can be found in the Imperial Sate Crown. The Diamond is set just below the Black Princess’ Ruby (which is actually a large red Spinel). The Incomparable, what an awesome name. This Diamond was actually discovered by a young girl in a pile of rubble near the MIBA Diamond mine. The rubble was full of large rocks which were too big to be considered to carry Diamonds. 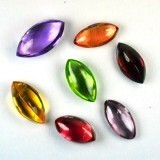 The Diamond company discarded them and dumped them outside. 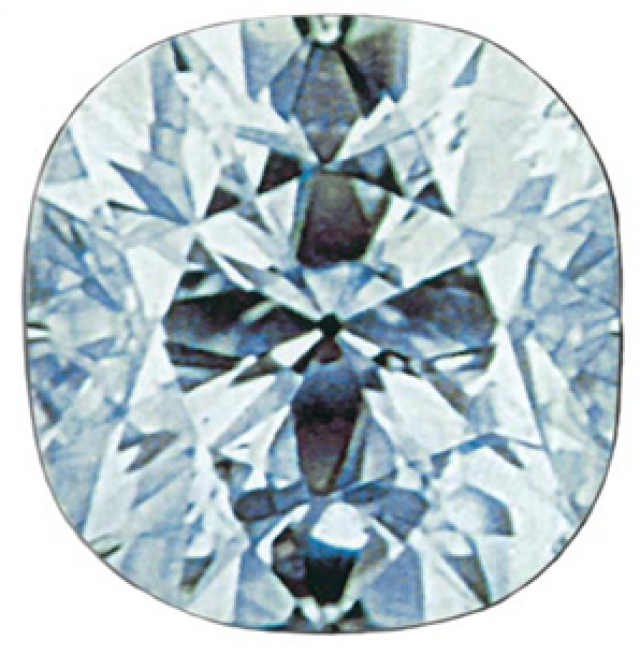 The biggest Diamond to be cut from the Cullinan Diamond rough. 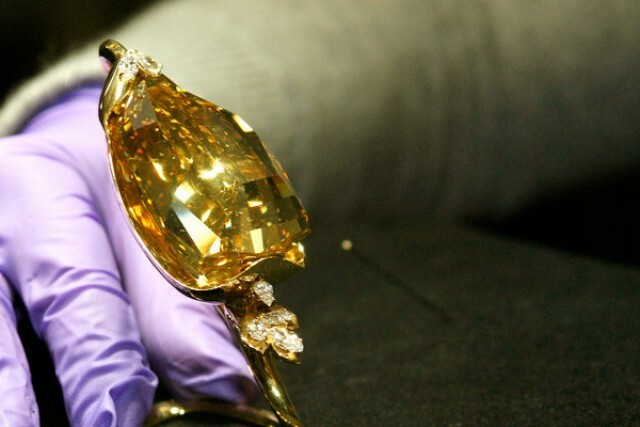 It was the largest Diamond in the world until 1985 when the Golden Jubilee Diamond was discovered. The Cullinan I Diamond is mounted in the Sovereigns Scepter which is part of the British Crown Jewels. 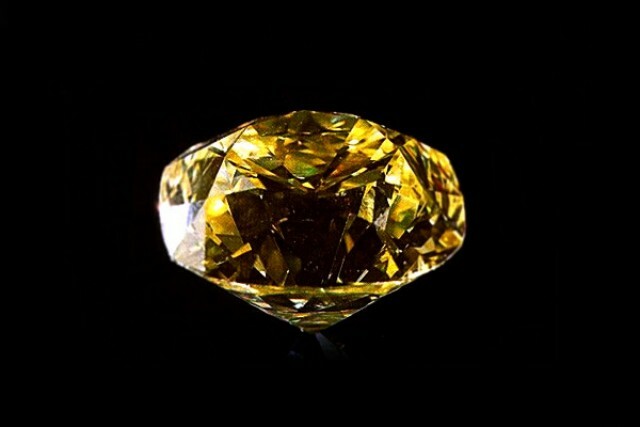 The Golden Jubilee Diamond is the biggest cut Diamond in the world. It outweighs the Cullinan I Diamond by just 15.27cts. 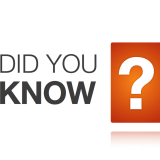 The Diamond comes from the same area in South Africa that ahs produced the Cullinan Diamond. 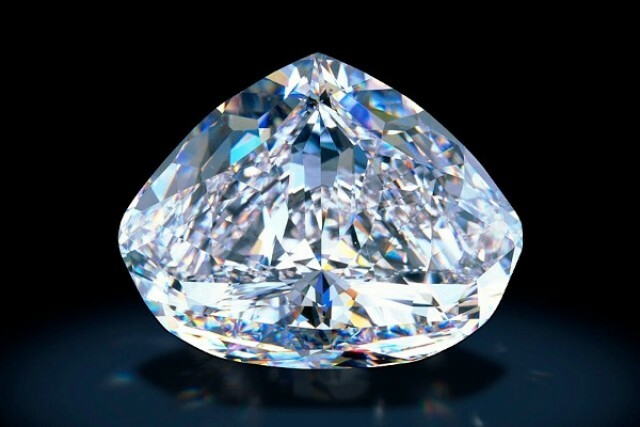 The Diamond is now owned by the King of Thailand (Bhumibol Adulyadej) after being purchased by Henry Ho in 1995. 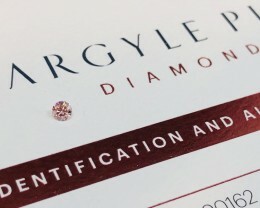 The future is exciting for the world’s biggest Diamonds. In November of 2015 a huge 1,111ct rough Diamond in Botswana. 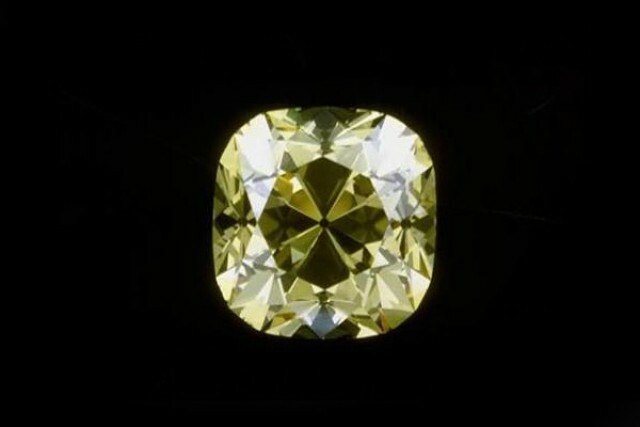 Only time will tell if this huge rough Diamond can yield an extraordinary cut Diamond that will knock the South African stones of the top of the list.